The Kiama Coasters will not want 2018 to end. 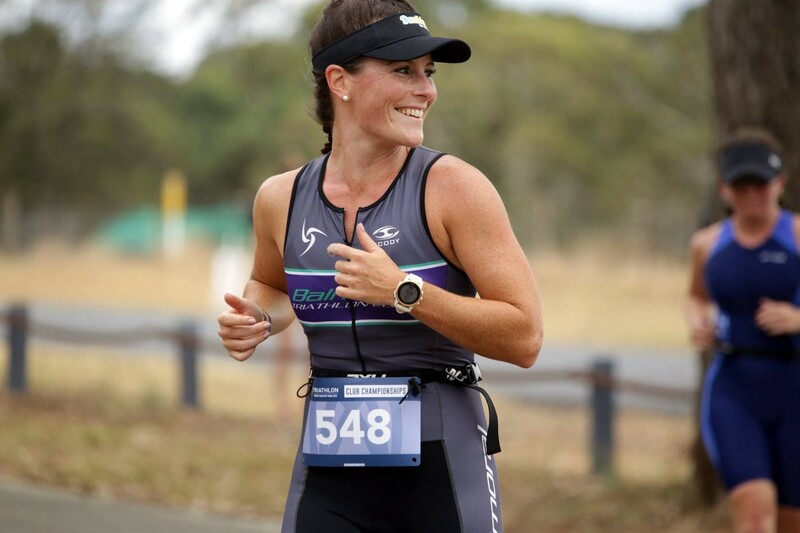 This past weekend they added victory in the South Coast Interclub Series at Kurnell to their list of achievements for this calendar year, which already features victory at the Berry Duathlon and the Triathlon NSW Club Championships Division 3 title. Mary Street starred for Kiama with victory in the 60-64 female AG as the Coasters racked up 16.5 points to also extend their lead at the top of the South Coast leaderboard. The Besnard’s, Geoff and Angela, both added to the Kiama tally with 2nd placed finishes. 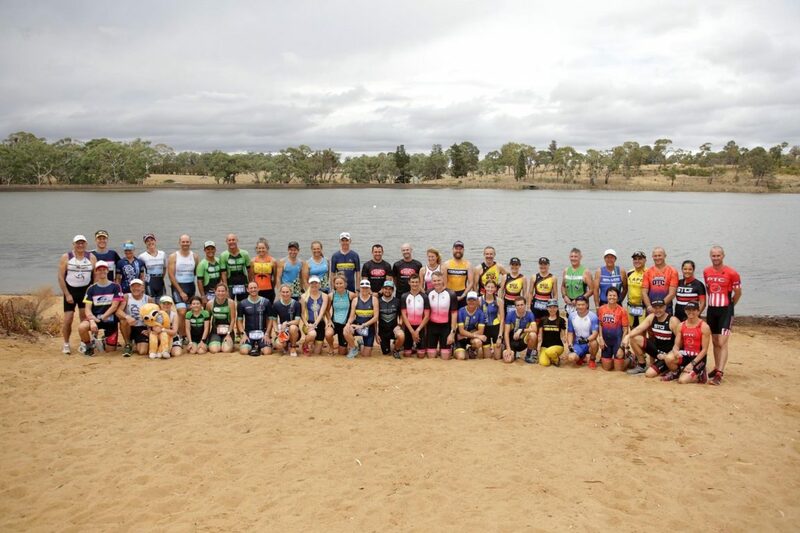 As did Cheryl Freeman and Susan Gordon who both managed 4th in their age groups, with Mel Huender rounding off the successful trip north for the Coasters with 10th in the 40-44 female AG. The Eurocoast Nomads did just enough at Kurnell to remain in second place on the South Coast Interclub leaderboard after two rounds. Daniel Lloyd-Jones once again showing his class with a 3rd in the 40-44 male AG, as the Nomads finished fourth on the day. The Highland Shaggy Cows finished runners up at Kurnell with 8.5 points. Liam Hinchcliffe finished 3rd in his AG, with teammate Matthew Heard 5th in his, helping the Shaggy Cows close the gap to the Eurocoast Nomads to just half a point in the process. It was a two-way tie for third between the Jervis Bay Dolphins and the Illawarra Cannons. For Jervis Bay, Freya Robinson-Mills, Jackie Lyons and Brian Peadon secured Performance Points, with a 2nd, 8th and 9th in their respective age groups. Elisa Kennerley, Ian Kennerley and Erin Hargrave all podiumed for Illawarra with further support from Kye Robinson with a 7th and Eric Vickery with an 8th. Jervis Bay stay fourth on the South Cost leaderboard, eight points behind the Shaggy Cows and six ahead of the Cannons in fifth. The Shellharbour Mariners didn’t feature at Kurnell and drop to sixth overall. Can the Kiama Coasters continue their rich vein of form? They sure can. A terrific team effort saw the Coasters victorious at Kunrell by 10.5 points. 2. Can the Eurocoast Nomads confirm their place as a South Coast title contender? They held on to second place and certainly appear to be a club who will push Kiama all the way. 3. Can the Illawarra Cannons, the largest club in the South Coast, pull themselves back into contention? It was a better day for the Cannons but they still have a lot of work to do over the next few rounds. 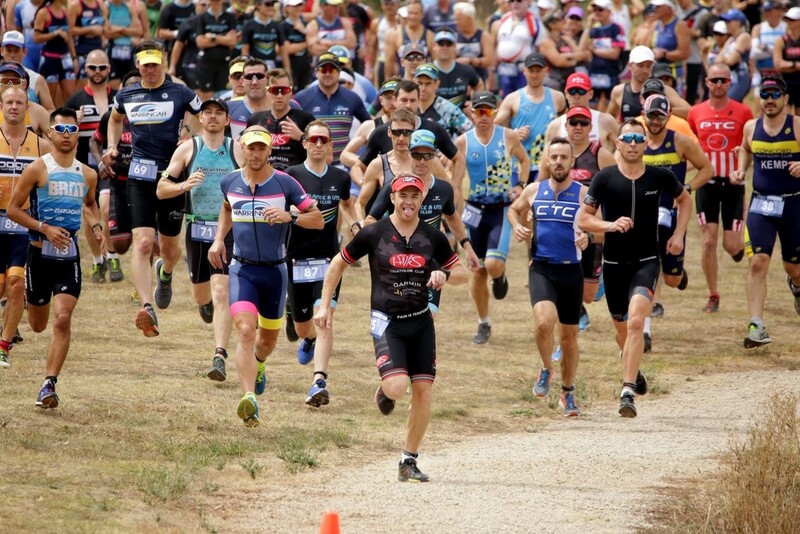 Due to the cancellation of the Capital Coast Triathlon, the Callala Triathlon on December 8th will now be Round 3 for the South Coast Interclub Series. The Coasters will head in as favourites but they will also have a target on their backs.